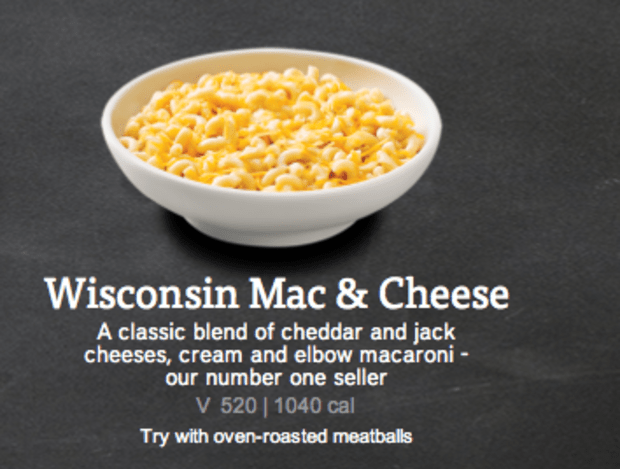 Noodles & Company is celebrating National Macaroni & Cheese day on Tuesday, July 14 by offering guests a coupon via Facebook to receive one, small, complimentary bowl of Wisconsin Mac & Cheese with the purchase of a regular entree. Get your coupon on the Noodles & Company Facebook page. Guests must present the coupon to a Noodles Ambassador on their phones, or printed, to redeem their free bowl. You can only redeem your coupon on Tuesday, July 14 at participating Noodles & Company locations.